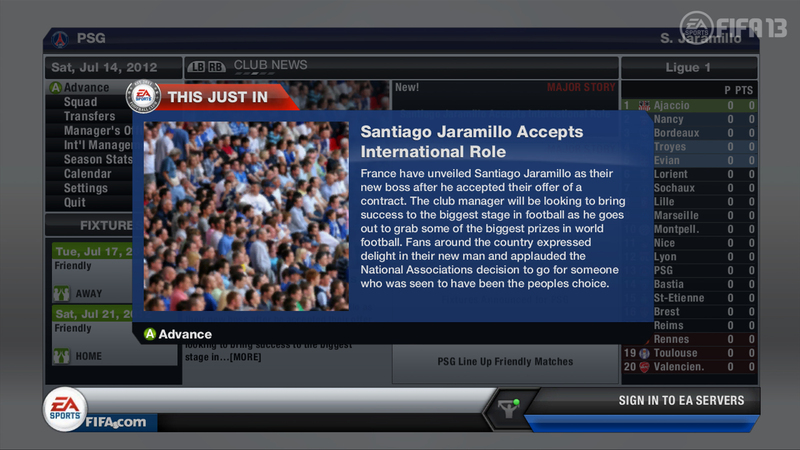 Play as manager and secure an offer to coach any national team, with bigger decisions and more pressure. Compete as a player and prove yourself at the club level to attract national team attention and the call to play for your country. At the club level, new Transfer logic adds a multitude of new factors that shape a player’s true market value. Form, performance, and morale influence a player’s base value to begin negotiations that now include counter offers, player and cash transactions, and squad roles. Player loans, Board interactions and mid-season manager firings add to the drama. 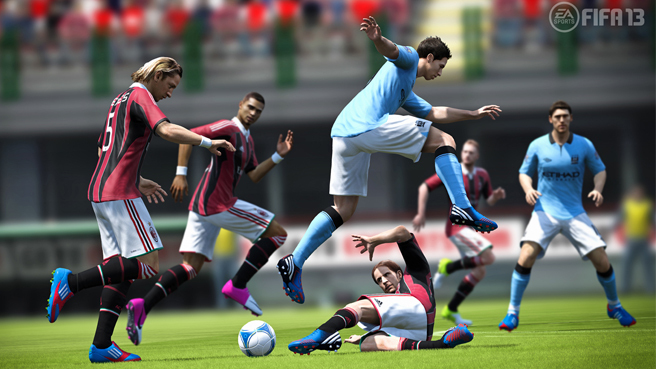 Plus, unlock new features like Edit Player or Rematch in the EA SPORTS Football Club Catalogue. 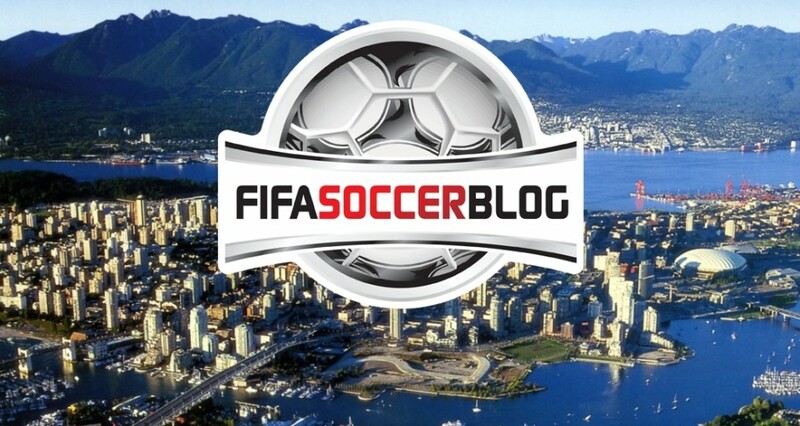 Check out FIFA Soccer Blog‘s FIFA 13 Career Mode – The New Features and FIFA 13 – Career Mode Preview to learn all about this enhanced mode in much more detail.